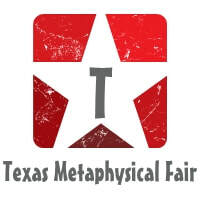 TMF Fair for Round Rock, Texas in 2019, Dates Released! Click Here! I want to Thank the City of Round rock, Texas for your support!